This short loop packs in some climbing and gives you the "out there" feeling even though you're never far from town. It can be ridden in either direction, and has multiple spur options along the way. 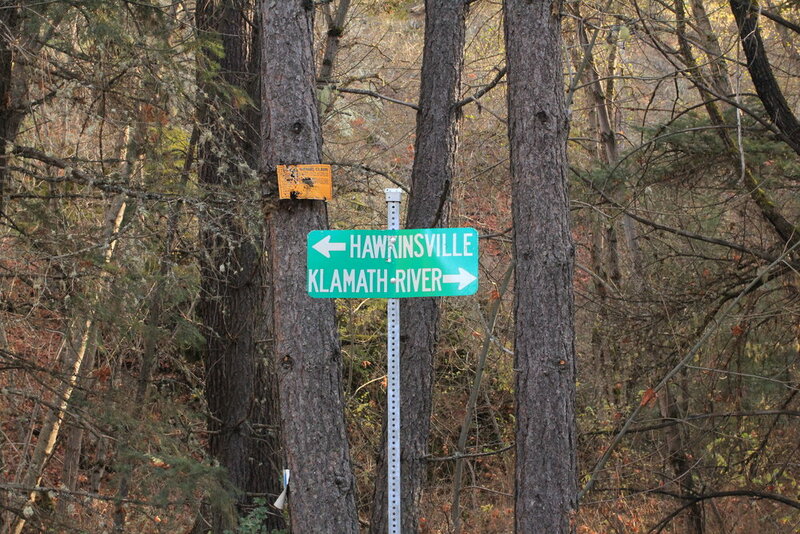 Start out in downtown Yreka and head north on HWY 263 for about 9.5 miles before turning left on HWY 96, go left and ride down river for about two miles where you'll cross the river and turn right onto Klamath River Rd. (a quiet, mostly dirt alternate to HWY 96 that is worthy of its own route). Cruise along the Klamath River Rd. for about 3.5 miles and turn left onto Humbug Creek Rd. 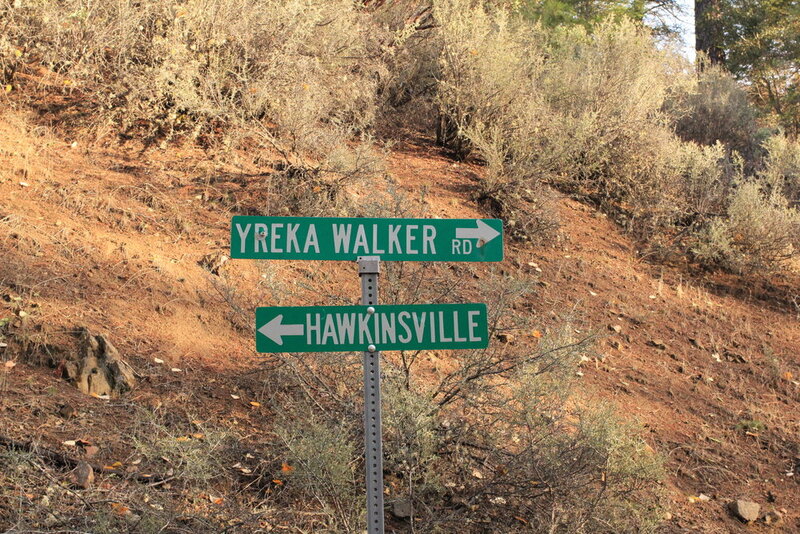 which will take you gradually up the Humbug Creek drainage and eventually to the intersection with Yreka Walker Rd. 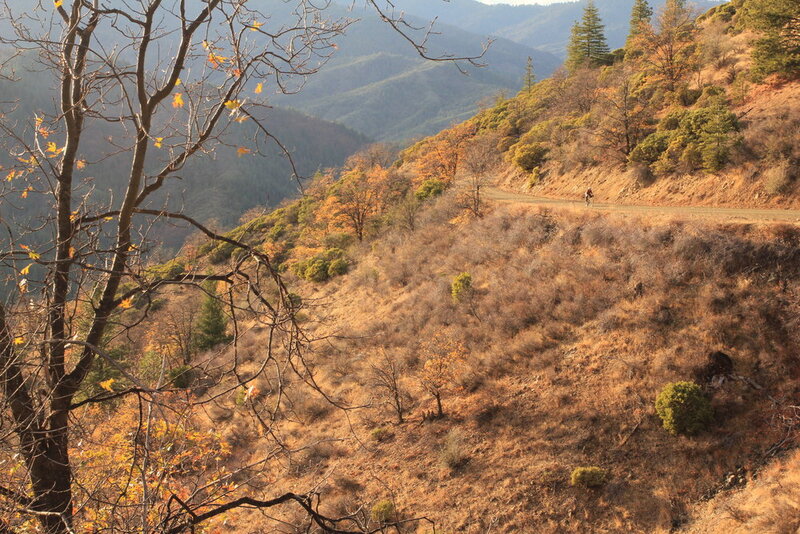 Here you make a left and start the climb back up and over the ridge that separates Yreka with the Humbug drainage. 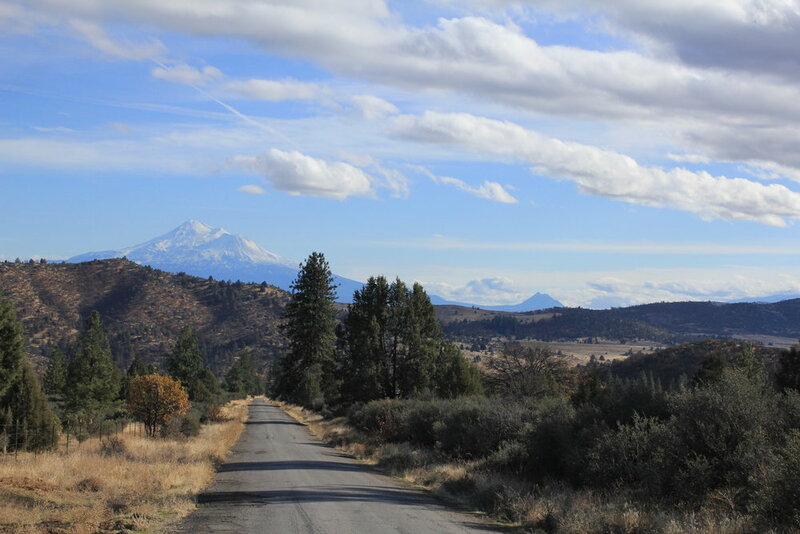 It's a decent climb but your efforts are rewarded with stellar views of Shasta and a fun descent back into town. Want to make it shorter? You can cut out 10 miles and still get in most of the good stuff by turning left on Hawkinsville/Humbug Rd. (about 3 miles up HWY 263). You'll climb up and over the ridge, dropping down into the humbug Creek drainage. Around mile 9 you'll turn left to continue on Humbug Creek Rd heading south and after about two more miles make another left onto Yreka/Walker Rd. and you're back in town.